Off-load your attachments to a cloud service while providing an improved drag-and-drop user interface for uploads. Do you want to free up some space on your hosting server? Need increased security for attachments? Switch to Filestack! 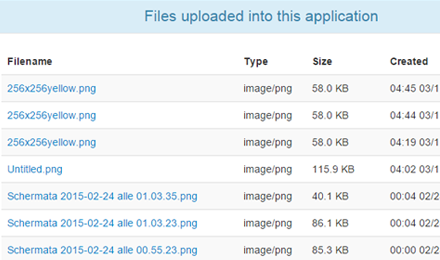 The WordPress uploader works great. If your users attach a lot of files to their tickets and replies however, you can quickly reach your disk space limit. Especially if you’re on a shared hosting. 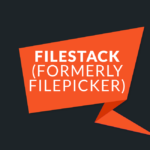 This add-on replaces the default WordPress uploader used for attachments by Filestack. This means that the files that are attached to tickets are no longer taking space on your server: everything is stored on the Filestack infrastructure. In terms of security, you will gain a finer control on who can do what. If you enable the enforced security within the add-on, all actions will be protected by a dynamic, time based token. All files will become read-only for a pre-defined amount of time. If a user shares the link to one of the attachments publicly, the link will quickly expire and become unusable. Basically, only you, your agents and the user who uploaded the file can access it. 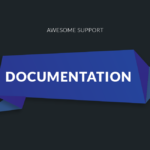 Learn more about security in the docs. 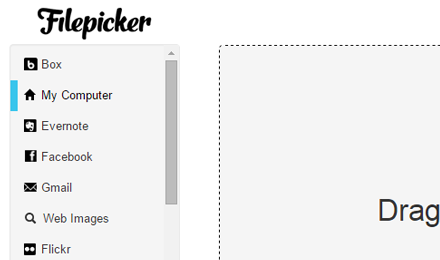 Filepicker adds the option to upload files from many different sources, not only your local computer. You can upload files from Box, Evernote, Facebook and many more. You can see the entire list on Filepicker’s documentation. 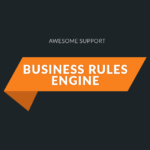 This add-on is not intended to handle uploads from our Gravity Forms Bridge or files sent in via our Email-Support add-on. It only handles files uploaded via the standard SUBMIT TICKET page/forms. 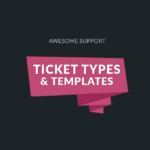 New: Version of Awesome Support Core required is now at least 4.2. Tweak: Change version number to use semver convention so instead of 0.1.8 this is now 1.0.8.